Dr. Sanford graduated from Onsted High School in 2000. 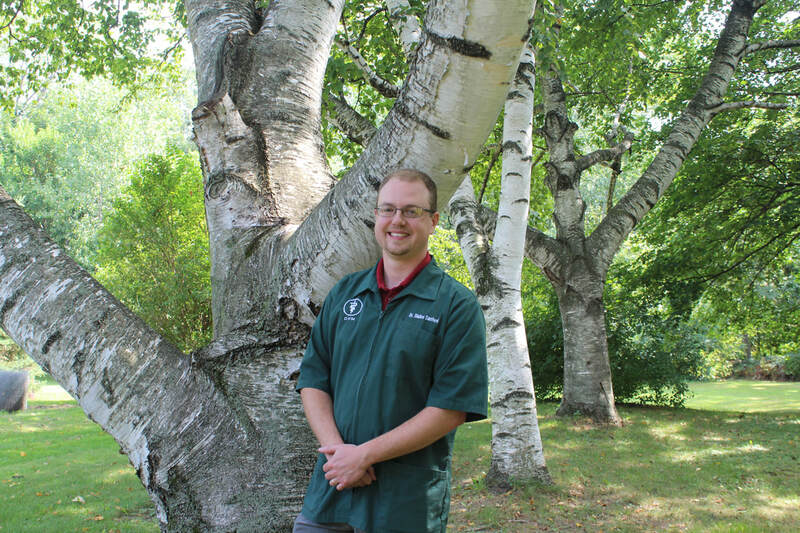 He continued his education at MSU where he received a Bachelor's degree and Doctorate of Veterinary Medicine in 2007. 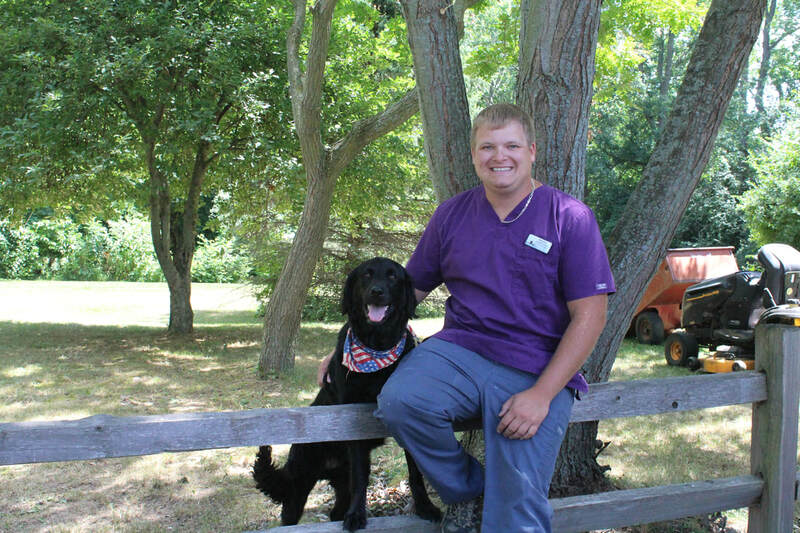 Dr. Sanford has been with our team at Clinton Trail Animal Hospital since July 2008 and went on to purchase the clinic in July 2011. He and his family love spending time on their farm with their chocolate lab, three horses, cat, and chickens. Dr. VanderWood is a 2006 Thornapple Kellogg High School graduate who went on to receive her Bachelor of Science in Zoology and Doctorate of Veterinary Medicine degrees from Michigan State University. She joined the Clinton Trail family in September 2014. Dr. Sue graduated with her Doctorate from Michigan State University in 1987. She has been practicing holistic medicine since 2009, utilizing whole food supplements, Western and Chinese herbs, and more. 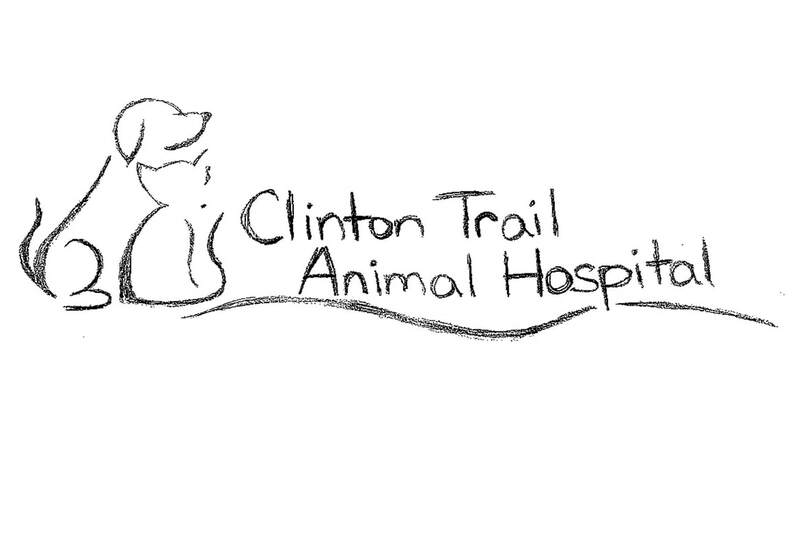 She started working at Clinton Trail in December 2017. Evelyn has been a part of the Clinton Trail family since August 2011 and has two Associates degrees. In 1977 she attended WCC for Dental Assisting and then more recently in 2011 she attended Jackson College to study sonography. She enjoys spending time with her two cats, Junior and Domino. Jessica attended the Bel Rea Institute of Animal Technology from 1998 to 2000 and joined our team in August 2015. 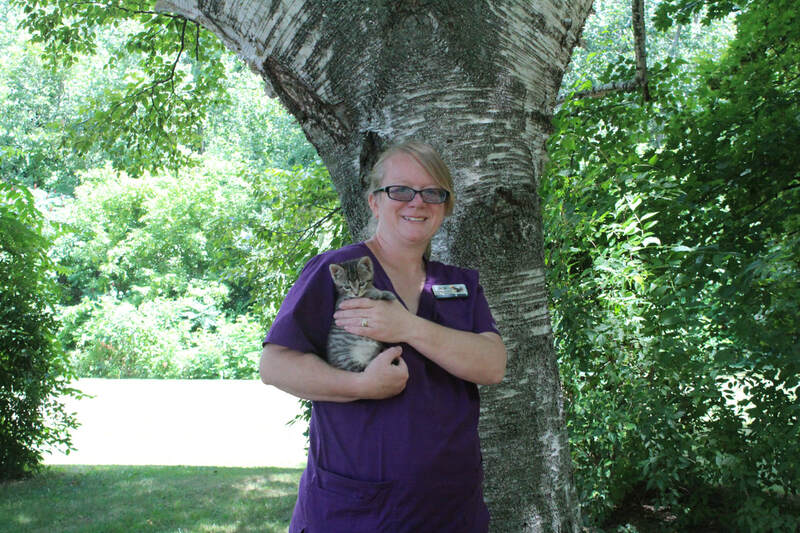 She has always had a love of animals and has worked in both emergency and general veterinary medicine settings. She likes spending her free time with her dog and cat. 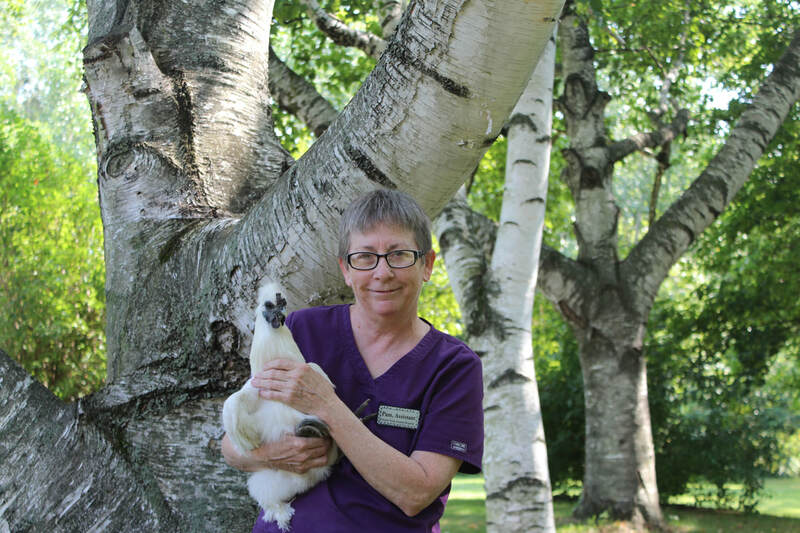 Pam has been a valuable member of the Clinton Trail Animal Hospital team since April of 1992. Born and raised in Jackson, she graduated from Northwest High School in 1972. She has many four-legged kids, a Husky named Nick and six cats, Max, Hector, Charlie, Edie, Tula, and Sheldon. Warren started at CTAH in April of 2016. He graduated from Onsted High School in 2011 and attended Jackson College for a short time, focusing on computer networking. He is now attending Baker College for their Vet Tech Program. He and his wife have a dog, cat, and a rabbit. Sam has worked as a vet assistant for 16 years. She grew up with lots of farm animals and loves working with and caring for other people’s pets. She and her husband have three dogs, Chance, Scooby, and Duke, along with two children, whom she loves spending time with. Taylor is a 2016 Grasslake graduate who is attending Penn Foster for their Vet Tech program. She loves to work with livestock and has a dog names Remington. Aryel graduated from Michigan Center in 2016 and received her vet assistant certification in 2017. She has two dogs, Dutchess and Delilah, and enjoys riding her horses. She is also attending Penn Foster for their Vet Tech program. 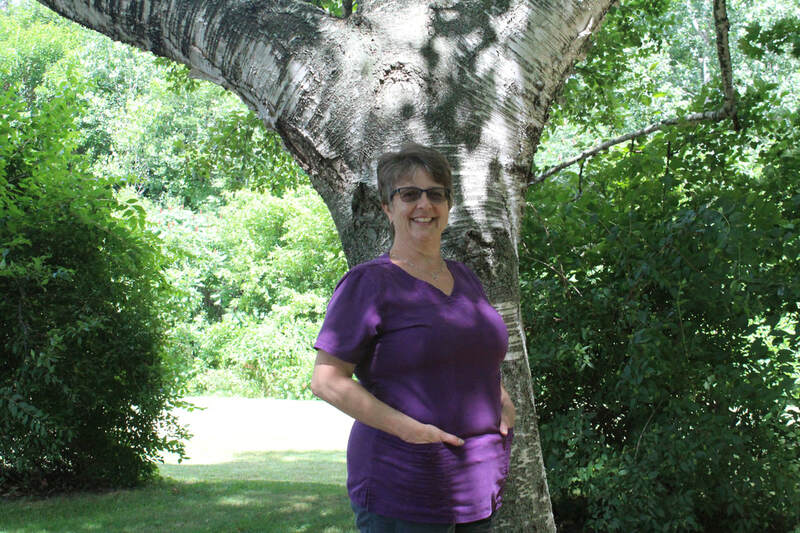 Connie has been a part of our team since May 2007. She graduated from Vandercook Lake High School in 1996 and went on to attend the Jackson Area Career Center. Connie loves working with people and being able to help the next pet in need. She enjoys spending time with her family and her two dachshunds. 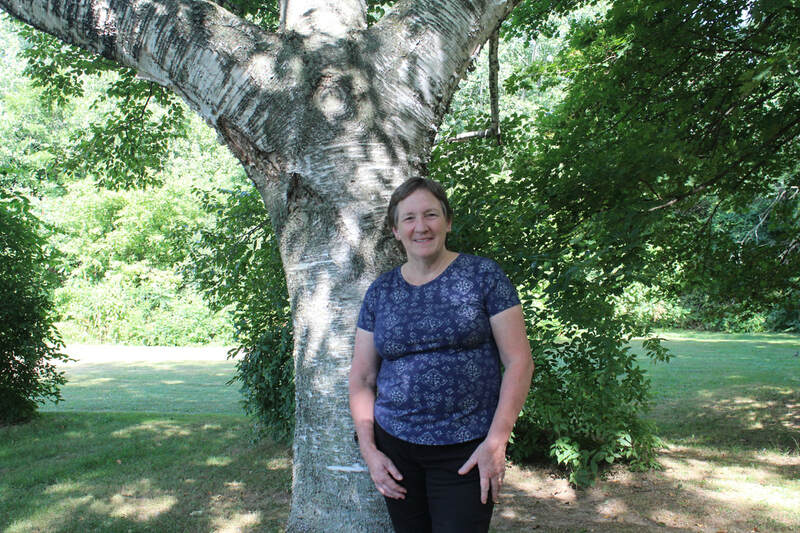 Elaine recently joined the CTAH staff in August 2018. She graduated from Northwest High School and received her Associates in Business from Jackson College. She and her husband are currently owned by their two beloved Scottie Dogs. Elaine enjoys helping improve the health of our clients’ four legged family members. Gerald has been a part of our team at CTAH since August of 2011. He graduated from Whitmore Lake High School and attended Heritage College & Theological Seminary for some time. Gerald says, "My wife has cats, and I love my wife"
Katelynn first started at CTAH in July of 2016 as an office assistant. She graduated from Spring Arbor University with her masters in Counseling in 2017. She went on to pursue her career in the mental health field and is also working as our Media Specialist.